Join us this fall at the intersection of healthcare and technology. 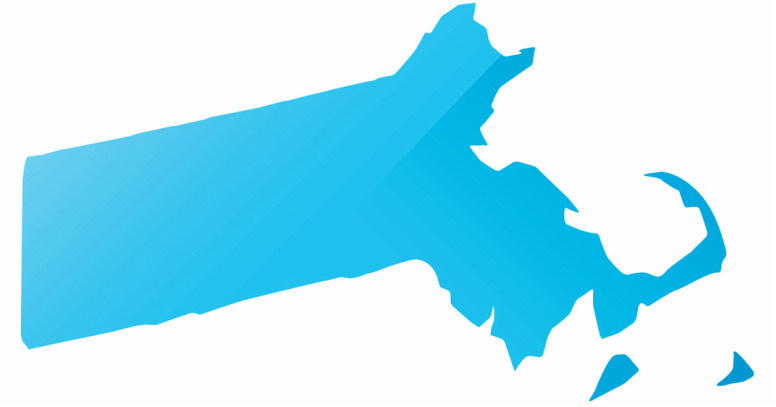 From October 19th - October 25th, 2014, several exciting connected health conferences and events will take place in the heart of American health care innovation: Boston, Massachusetts. Global health innovators, public officials and business leaders will convene during Massachusetts Connected Health Week. Join us to celebrate the Commonwealth's global connected health leadership, including innovators and innovations in electronic health records, mobile health, telemedicine, medical devices, big data, analytics, and more. Mark your calendar! Want to become a collaborator? Need more info?